At a dinner party in Richmond, the host tells an astonishing story of his travels into the future. At first it seems that man has moved on to a higher plane of existence – suffering and war seem to have been eliminated. But in fact there are two races living on the Earth – the Eloi, a leisured, decadent, androgynous group; and the Morlocks, an underground tribe of bestial workers. When his time machine is stolen, the traveller is stranded in this strange new world and discovers that the truth is far darker than he could imagine… One of the greatest science fiction stories ever written, The Time Machine is an adventure story, a social commentary and a dark warning of the dangers facing humanity. A time traveler tells his invited guests about his journey to a future world composed of the Eloi and the underground Morlocks, who prey on the Eloi by night. Roger May’s reading has a formal quality that matches the language and tone of Wells’s allegorical adventure. 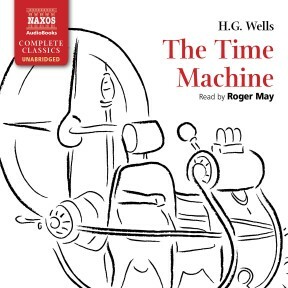 At the same time, May’s dramatic descriptions of the future world and the time traveler’s horror as he faces the Morlocks are both exciting and playful. Listeners may find themselves debating the credibility of the story, as the time traveler’s visitors do. 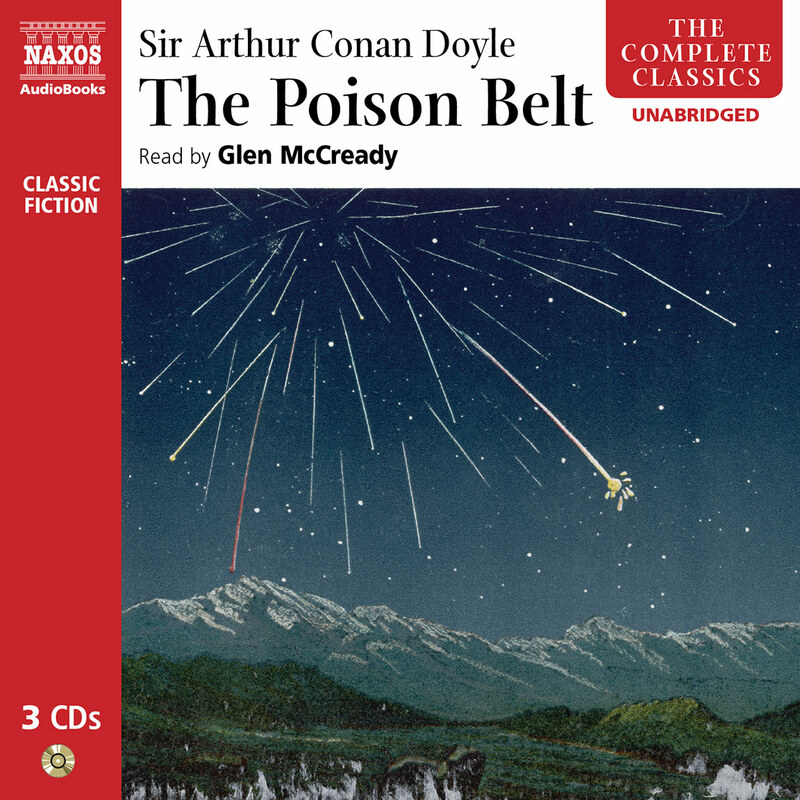 May’s narration is an excellent presentation of this science fiction classic and will help keep Wells’s imagined future alive for a new generation. The host of a dinner party in Richmond spins a seemingly unbelievable tale of traveling in a time machine of his own invention far into the future where only two races remain living on earth, the Eloi and the Morlocks. Laced with social commentary on many topics including class structure and capitalism, this science fiction classic is perfectly performed by a master story teller. 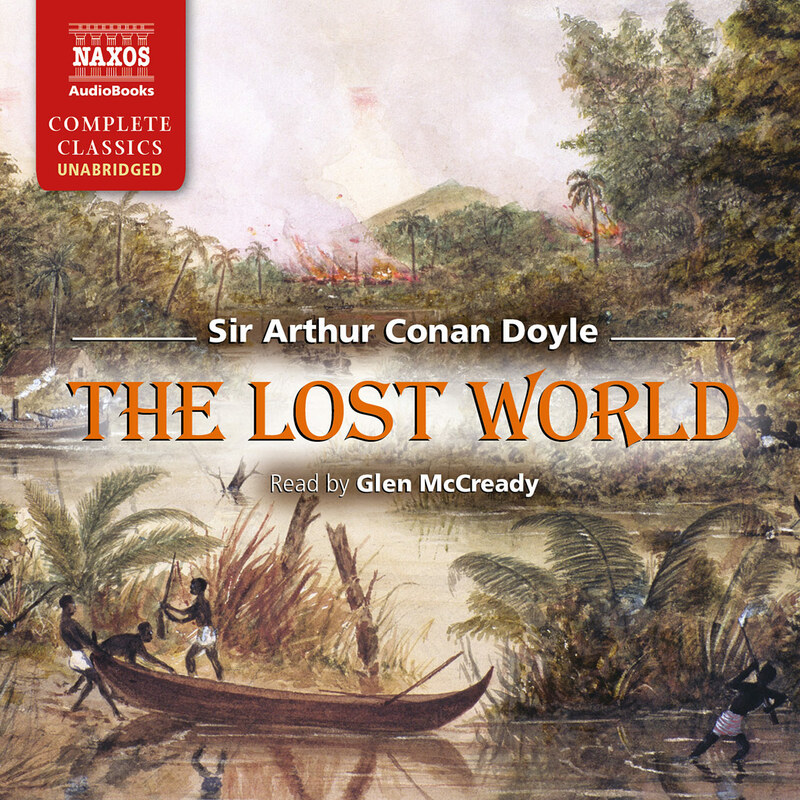 Roger May has narrated many audiobooks including Death on the Nile, The Elephant Keeper and The Day of the Triffids. 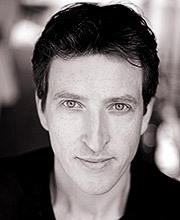 He plays James Bellamy in The Archers and his stage credits include The Winslow Boy. 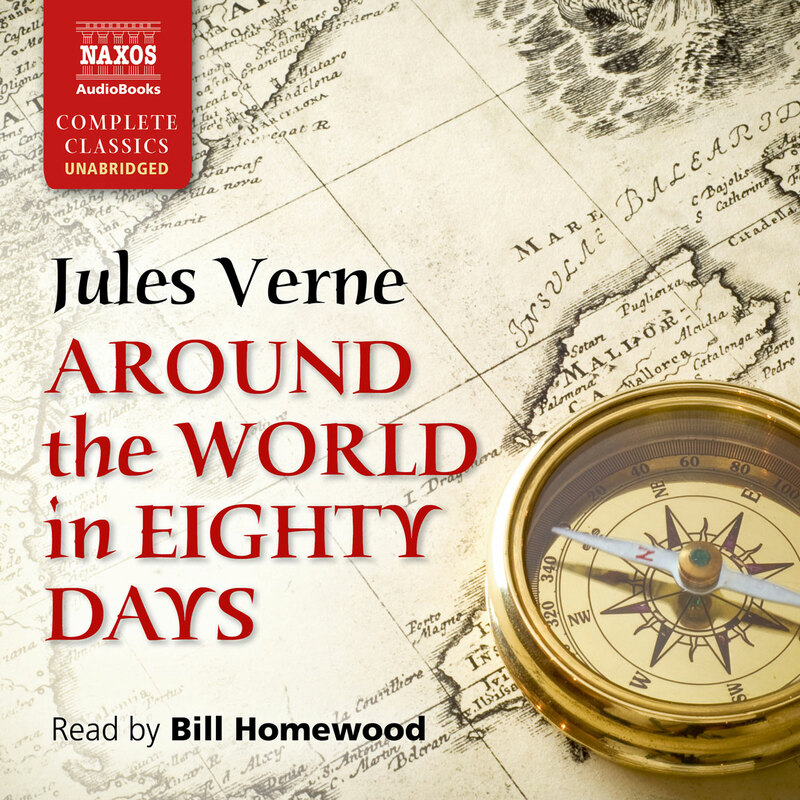 In this dramatic tour-de-force, both the guests in the story and the listeners are sucked into the vortex, taking off for this great adventure many years hence, to discover the outcomes of early 20th century political and social decisions. H.G. Wells was the Charles Dickens of popular science. Energetic, inquisitive, inventive and with a populist instinct for the immediately memorable idea, he is also quite possibly the most influential writer of the 20th century – indeed, almost any century, if his influence is rated not in literary terms but in the reach the ideas had into the public mind. He was an educator, scientist, prophet and socialist; an advocator of sexual freedom, a determined populariser of science, and the creator of at least three of the best ideas in science fiction (or even just fiction) ever – the alien invasion, the invisible man and the time machine. He even coined the terms ‘death ray’ and ‘time machine’ – the first now a sine qua non of all alien forces, and still assiduously sought by Earth-bound governments, the second a resonant and immediate part of the general vocabulary. He co-founded the charity that is now Diabetes UK; he was behind the British anti-vivisection movement; he championed greater equality for women; his vision of what might happen to the decaying nucleus of a radium atom inspired aspects of the development of the atomic bomb. He campaigned for social change. He wrote histories, polemics, romances, fantasies, comedies, short stories, film scripts, social instruction, utopias, dystopias, political works, autobiography, articles, essays and non-fiction, the latter alone encompassing a textbook on zoology and his views on divorce. He irritated the Fabian Society (having been asked to join it by, among others, George Bernard Shaw) by saying it should change from a gathering of the intelligentsia to a campaigning Left-wing organisation. He left after they decided not to. He yearned and campaigned for a day when there would a true League of Nations, a World State, where nationalism would be dead and science the liberator of the people. He was enormously successful, popular, sought-after and lauded all over the English-speaking world (and beyond – the first Mongolian edition of The War of the Worlds has just been published). But if he had only had the gumption, he could have been a draper. Herbert George’s parents were neither successful nor particularly happy. They ran a shop in a bad location in Bromley, Kent, which never made enough money, and Wells’s father had to supplement the income with his earnings as a professional cricketer. When he broke his thigh that revenue stream ended, and the family effectively split up. The mother went back into service in Sussex and the boys (there were three of them; a sister had died before ‘Bertie’ was born) were naturally to go into apprenticeship with a view to making a living wage in retail. H.G. went into drapery. And came out of it as quickly as he could, even threatening suicide if he had to stay. This was only in part because of the work itself. It was also because a broken leg of his own some years before had given him the chance to read; and the education he had managed to get before his indenture continued to inspire him deeply. He took to further education where he could find it (and studied under ‘Darwin’s Bulldog’, Thomas Huxley) and then to teaching (particularly inspiring one of his pupils, A. A. Milne). The move thence to journalism and – after the immediate successes of his early stories – to full-time writer was relatively swift, and was helped by the restless energy and variety of his output. In an astonishing six years from 1895, he published The Time Machine, The Invisible Man, The War of the Worlds, The Island of Dr Moreau, collections of short stories and a vision of life in the year 2000. The Time Machine had appeared in a slightly different form in a short story called The Chronic Argonauts and published by the Royal College of Science in 1888. 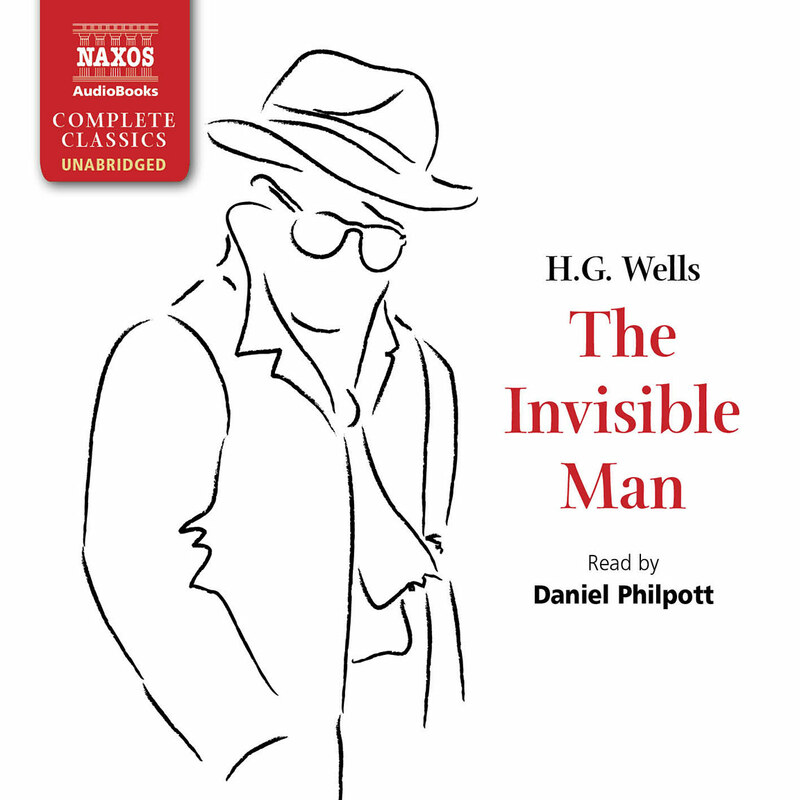 It has what the best of Wells’s science-based fiction has – an immediacy and directness that may have been at the expense of complex characterisation, but had the benefit of being immediately understandable and exciting. 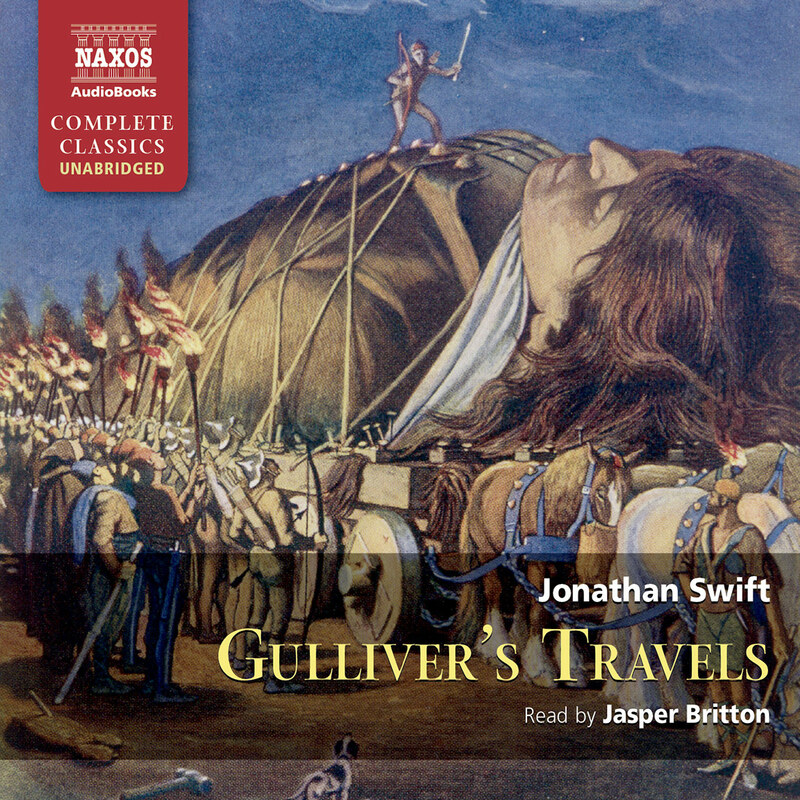 The Time Machine is a late-20th century tale as significant as Gulliver’s Travels, and with the same lasting strength of its principal conceit. It is notoriously difficult to determine the origin of creative matters, but The Time Machine can claim to be the first book that explored the idea of a controllable device to travel in time. Wells did not give any space to describing how it would work; he just wrote with a conviction that it could, and thus allowed himself to see his own society from a temporal distance. This ability to simply and memorably express a new standpoint from which to view humanity is what makes much of his science fiction so lasting. For Wells, the ideas were the thing; life and the real world were the crucial elements, rather than the interior worlds of the people involved. This conviction had its mirror (and its consequences) in his private life. He believed in the right of all people to free sexual expression, and after his brief and early first marriage to his cousin Isabel, he married one of his students, Amy Catherine Robbins (known as Jane) by whom he had two children. But he also had a series of relationships with other women, and had two further children outside his marriage (one, Anthony, was with the writer Rebecca West). Amy knew of at least some of these, and seems to have been prepared to tolerate them; but Wells hardly considered their effect on her, his constant, dutiful companion and helpmate until her death in 1927. In his autobiography Wells only begins to recognise what these effects may have been when he is turned down by a woman with whom he had himself fallen deeply in love. He was not restricted to science writing; indeed some of his finest works are based in the very real world of Victorian lower-middle class life (Kipps and The History of Mr Polly in particular) or satiric novels such as Tono-Bungay. In these, he addresses the more mundane concerns he had himself faced as a younger man, with characters that are moving, funny and had a genuine influence on the public. Equally impressive were his histories, which, although now almost forgotten, were immense achievements that grew from treatises and essays outlining his belief in the power of education and the progressive nature of science. He never ceased to innovate. Quite apart from his regular appellation as the father or godfather or stepfather of science fiction, he might also have a claim as the father of modern war-game playing (he used to play with Jerome K. Jerome and developed new rules), even the father of Wikipedia (he wrote about the idea of a World Encyclopaedia). But as the century progressed from one war to another, from destruction to the threat of even greater destruction, his insistence on the good of science and his bustling, active, extrovert personality fell out of step with the broader public. Despite being so often ahead of his time, he was also comprehensively of it – and by the end of the Second World War with all its despair and terror, he may have felt, like his Time Traveller, that he had no place in the future.